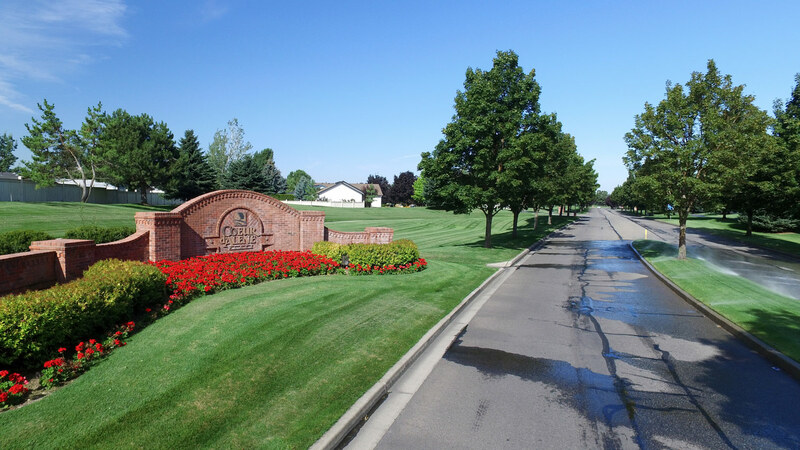 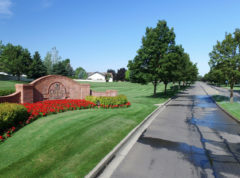 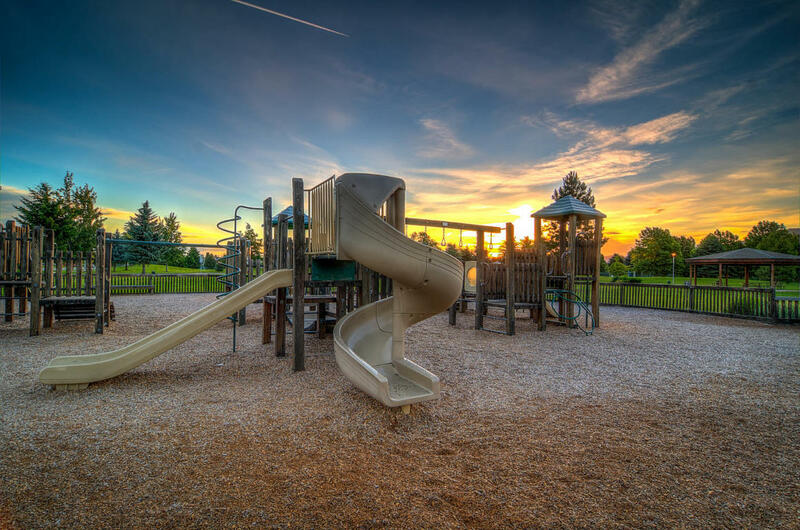 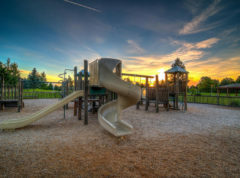 The Selway, located at Pine Pointe in CdA Place, tucked in the trees, offers a convenient location surrounded by quality homes, biking trails, and parks. 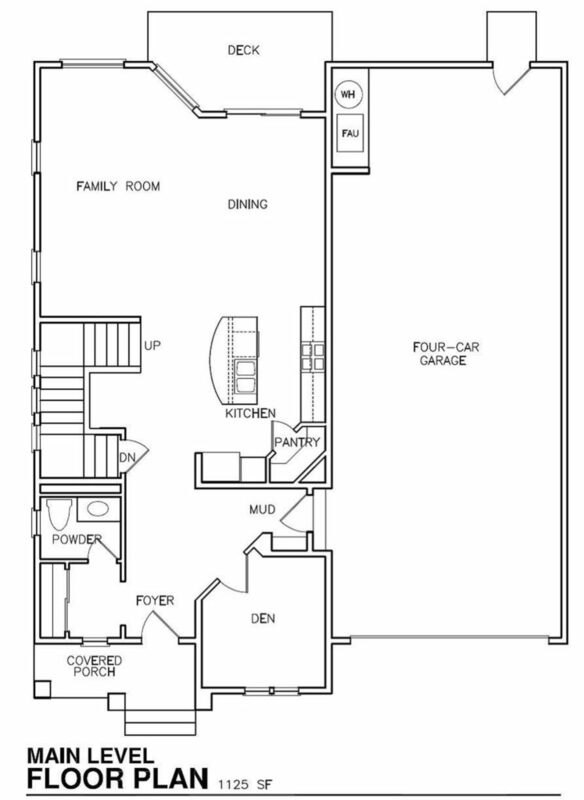 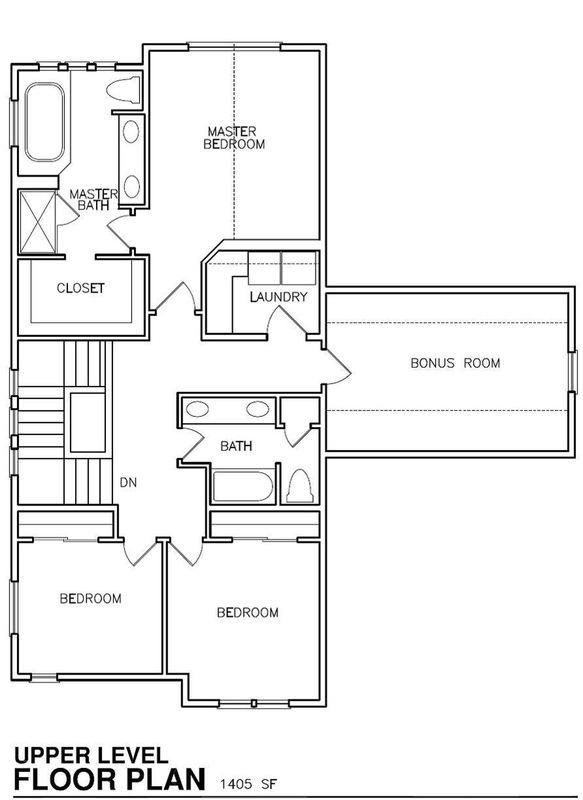 This multi-story home offers 3 bedrooms, 2.5 baths, 2,545 square feet and 4-car garage! 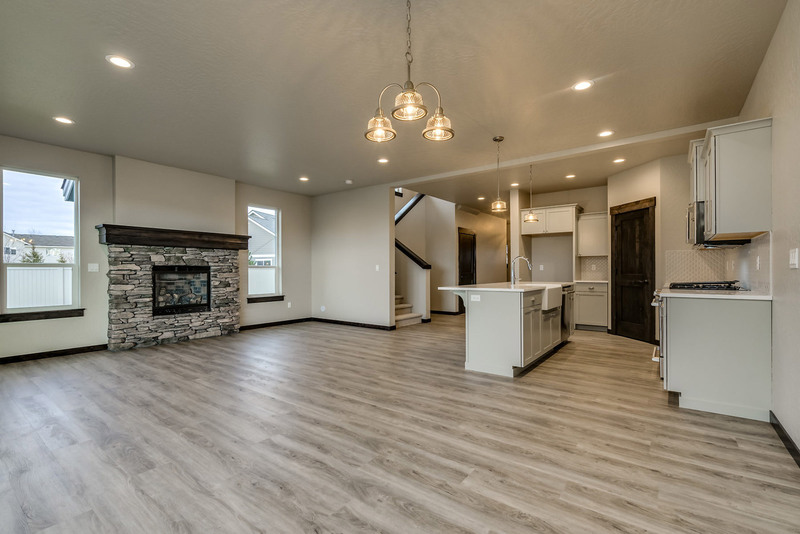 Gas fireplace, laminate floors, quartz kitchen with stainless steel appliances and full tile backsplash, tile master bath and more! 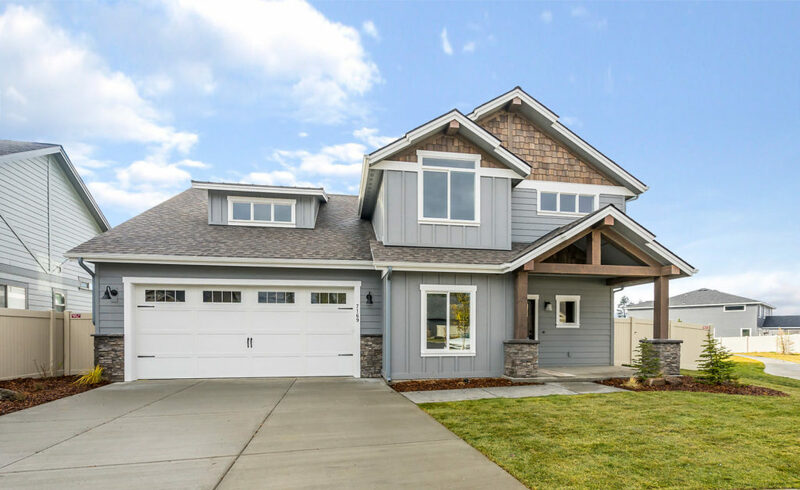 Craftsman exterior with Hardi plank siding, stone accents, carriage style garage doors and professionally designed front yard landscaping. 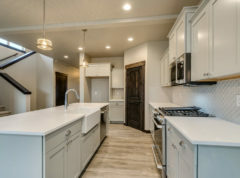 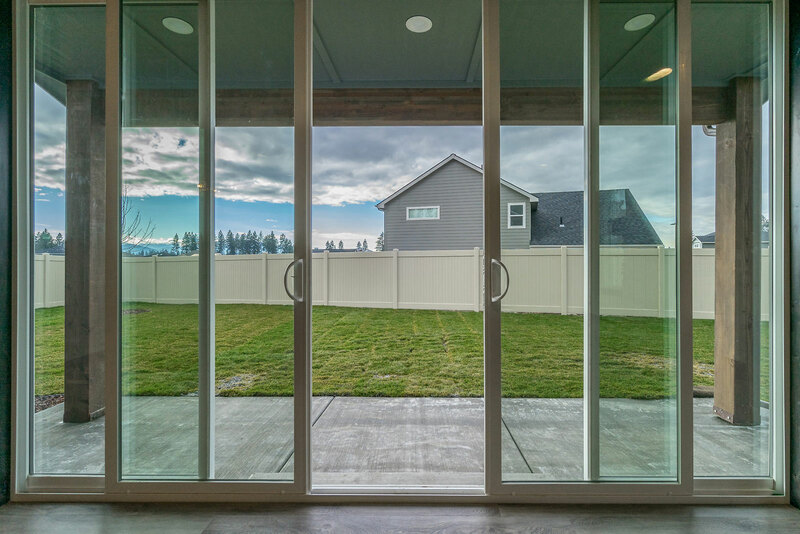 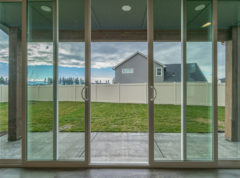 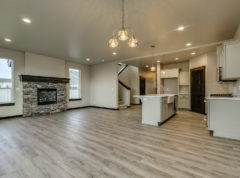 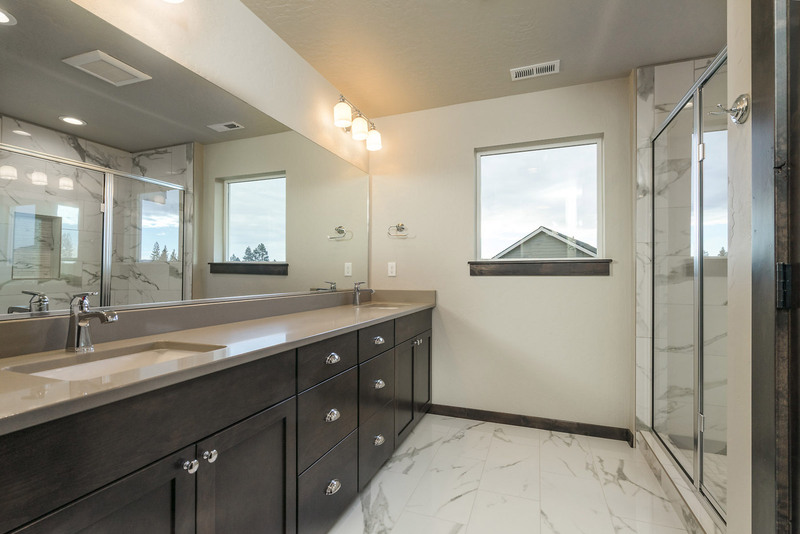 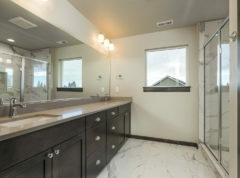 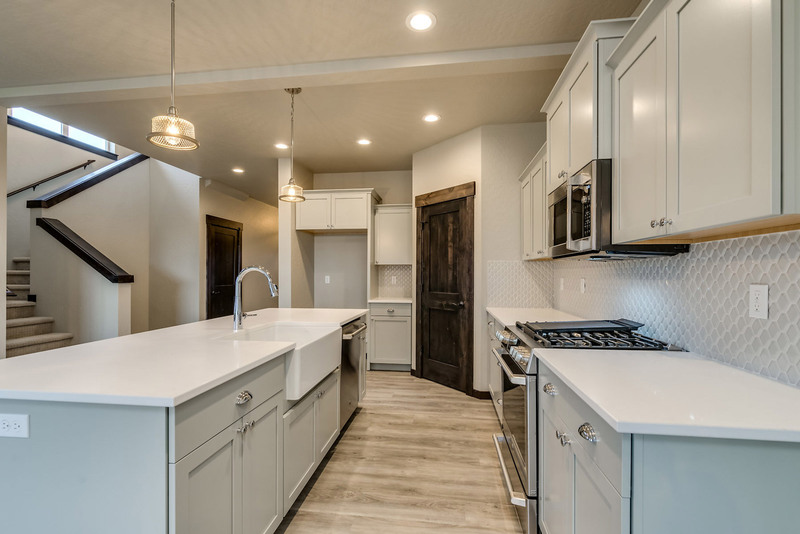 Photos shown are of previously finished home, exact finishes to be determined.